Student section showing school pride at the first football game of the season. On Friday, August 24th, the Thomas Worthington Football team won their first game of the 2018 regular season against Canal Winchester. In the 2nd quarter, Charlie Rhoades passed to Issac Settles to score the first touchdown of the game. At halftime the Cardinals were down by a touchdown but, they came out strong in the second half, winning the game with a final score of 34 to 21! The victory was a great start to the season and left the team excited for what is to come. This year the football team has a new conditioning program. Since December, they have been lifting 4 times a week in order to improve overall strength. Once school started, football players were required to do strength training in the morning as a class so that all their time after school could be spent on the field. The focus on conditioning this year will give them an edge this season and proved beneficial during the first game. Their second game was not as successful as the first, resulting in a score of 30-35 against Westerville North. Last year, the Cardinals won against the Warriors 45-21. Although they won’t reach their goal of a 10-0 season, the playoffs are still up for grabs. Against Westerville North, DiJahn Davis, senior and captain the week of the first game, said, “It felt great to win against Canal on our home opener and it definitely gave us confidence going into the game, but we also have to be humble and still work hard”. The team has high expectations this year since they’ve been putting in a lot of time and effort. 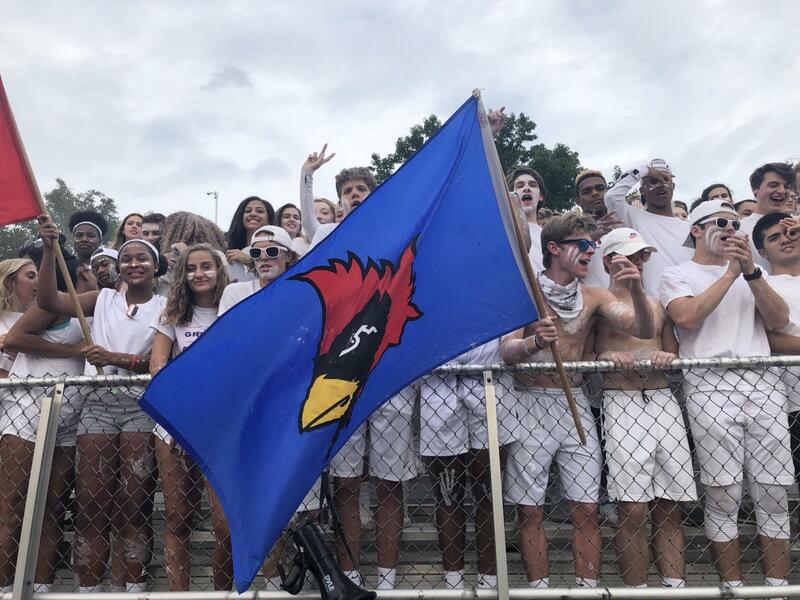 This Friday, September 7th, the Cardinals have a chance to redeem themselves in the upcoming away game against Westerville South.